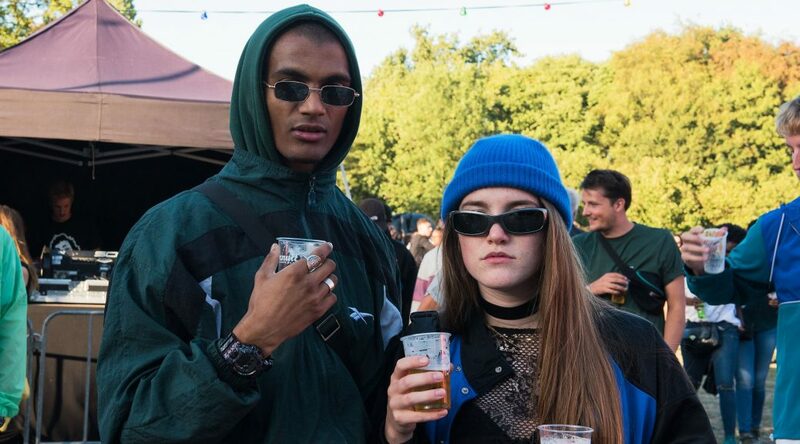 Today we Recap Appelsap Festival Streetstyle 2018. Something you will see every year at Appelsap Festival is freshly dressed people. This year we did not only capture the best dressed Dutch visitors but also shot people from Germany, UK, France and Belgium. Just like last year we wanted to give you a little recap of some of the best dressed people out there. 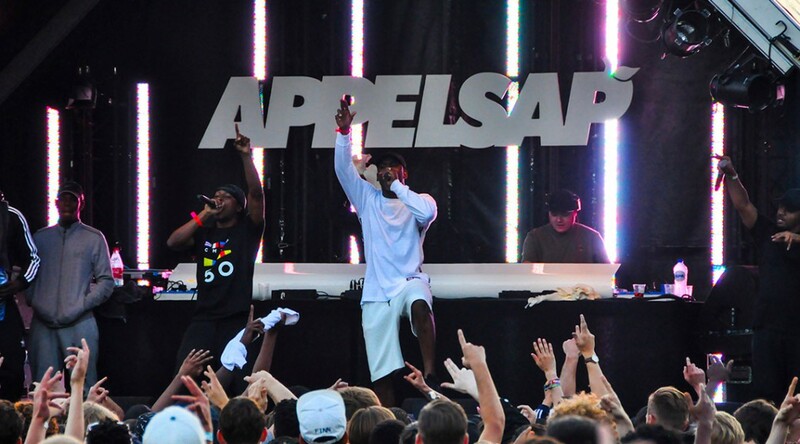 The first names for Appelsap festival are announced. On Saturday 13th of August 2016 Appelsap festival will be in Amsterdam, Flevopark again. Tickets for this are still on sale.